Today, machines and systems are becoming more and more complex. As a result, the wiring effort for individual components in an automation system is becoming more extensive. 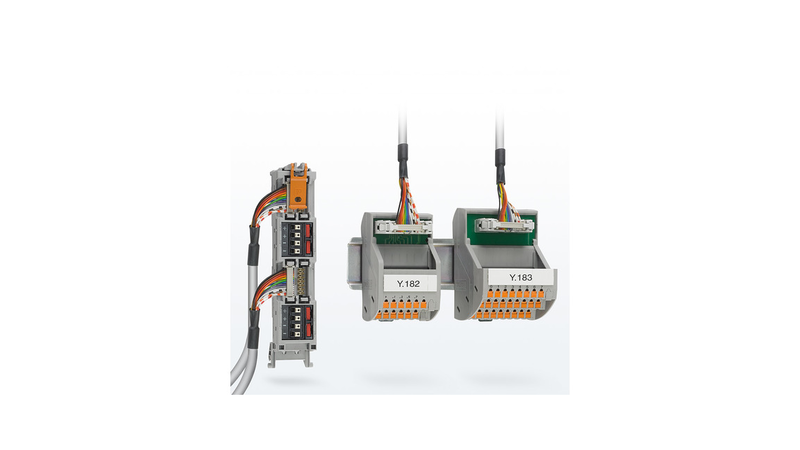 The product range from Phoenix Contact offers compact solutions that enable easy planning, mounting, and startup. This means that you save time and reduce costs considerably.